To match landlords with high quality properties with tenants wanting homes of a superior standard so that both can enjoy a long term rental relationship, fostered and maintained by Rent Right. To surpass expectations of both landlord and tenant at all times. 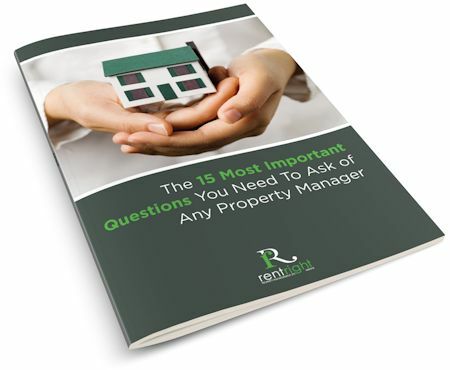 To ensure we are a professional and prompt property management company that prides itself on providing a personal and individually tailored service for both landlords and tenants. Rent Right has the industry’s leading computer-based property management system. This includes a secure login for our clients to access their property records and provides accurate information 24/7. We also engage the latest internet and web based technology to best promote property for our landlords. We manage property and that is our focus. Our experience and specialisations are in property management and we are proud of our reputation amongst tenants and landlords alike. We make no apologies for being 100% focused on effective Property Management.